The history of our cellar is a history of a dream, of effort and perseverance, and of the willingness to do things right. 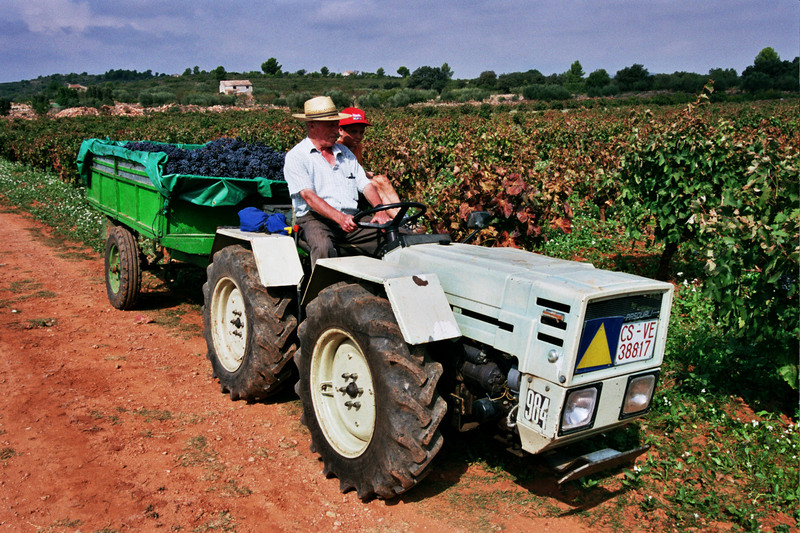 Everything started in 1960, when 86 winegrowers of L’Alcalatén county, within Castellón province, gathered to make the dream of producing good wine true. At that time we had few resources but we had something that motivated us, and it was our passion for the land and the wine. 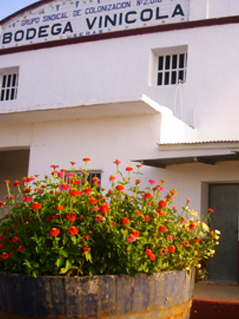 Thus, we started to build the cellar ourselves and we called it after the village where it lies, Les Useres. It was a slow but steady progress, until in the 90s we decided to maintain our objectives and build totally new facilities to adapt the cellar to new times. This investment brought the incorporation of innovative technologies for wine production, the enlargement of spaces, like the addition of racks for American oak barrels, and the installation of a completely new bottling system. 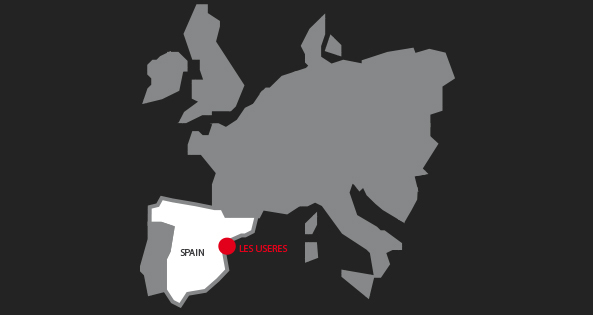 Under the Geographical Indication “IGP Castelló”, Bodega Les Useres has been the main producer of this quality seal since its creation. 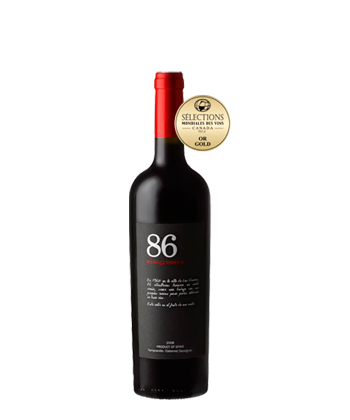 The quality has been achieved year after year, harvest after harvest, by means of understanding the climate of our region and also thanks to the experience and wisdom of our winegrowers, having as a result wines that have their own personality in taste, colour and aromas, all under our brands: “86 winegrowers”, “33 route” and “L’Alcalatén”. We are delighted to present you our products, our region, our people, our dream. Welcome to our cellar. 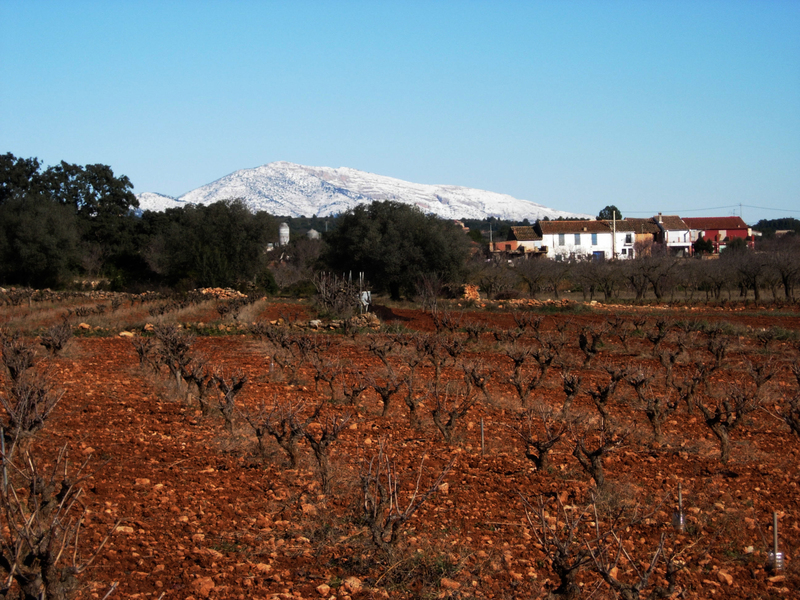 Extensive landscapes of undulating lines give shape to a place close to the Mediterranean, Les Useres, home of our vineyards, with 135 acres of clayey, calcareous and alluvial soils, and located between 200 and 500 metres above sea level. 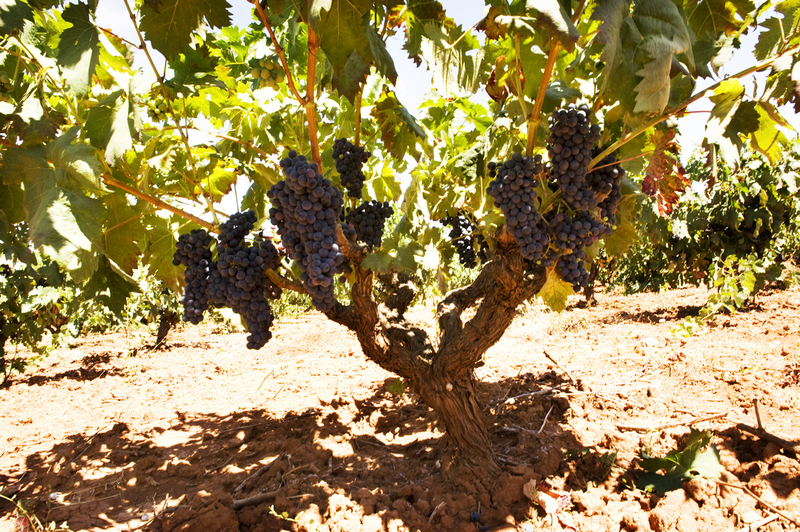 We are in an area of Castellón with extreme temperatures and scarce rain, which have an influence on the vines we grow and from which we obtain high quality wines. In fact, our geographical location is essential when trying to explain our wines and even our way of being. The climate enjoyed by the proximity to the sea and the soils in this valley are special features that make possible the cultivation not only of vines, but also other agricultural products, such as cereals, hundred-year olive trees and carobs, beautiful pine woods and fragrant hills full of fine herbs. 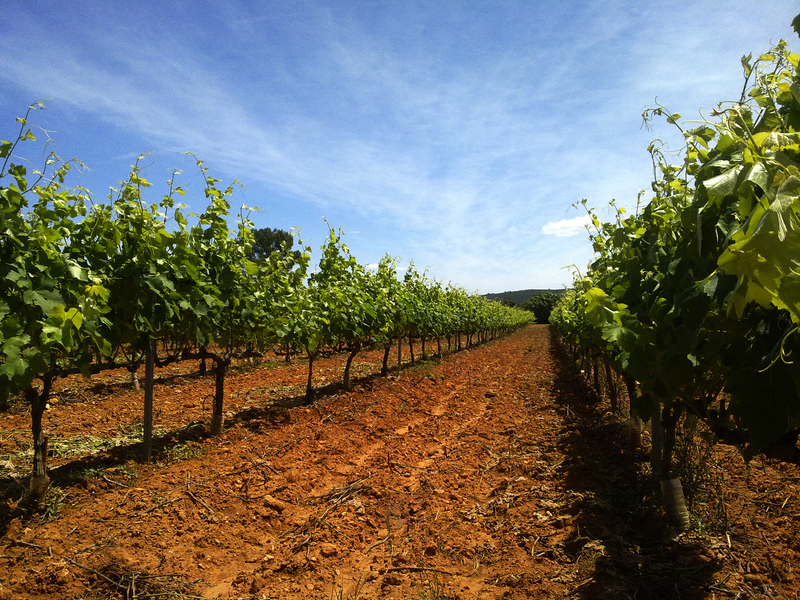 In our vineyards we grow local and autochthonous vines such as Tempranillo and Bonicaire, together with other foreign varietals such as Carbernet Sauvignon for red wines, as well as the local Macabeo and Chardonnay for our white wines. A mixture of varietals which, thanks to our experience we have transmitted generation after generation, gives us the best possible results. 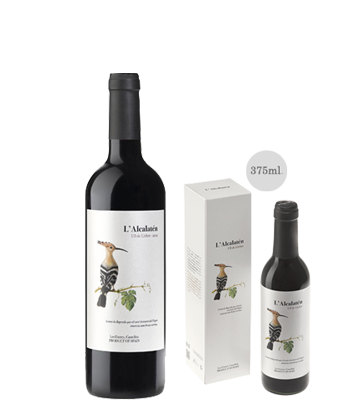 L’Alcalatén is a region with a special microclimate that enriches the land and the fruits and gives us expressive, strong and full-bodied wines. Our wines. During the Spring season, we will be arranging guided tours in the winery with three tastings of our best wines. Visiting time starts at 12 m.
Individual visits: 13€. 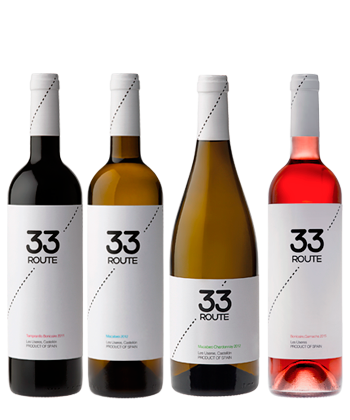 It includes knowing the facilities of elaboration, bottling and aging and tasting of three wines besides the gift of a case of 3 bottles of wine. Children under 16 must be accompanied by an adult. Free of charge visit. Tours are conducted in Spanish. You must confirm your attendance one week in advance by phone 964760033 or e-mail info@bodegalesuseres.es. You will be able to enjoy our wines accompanied by the excellent local cuisine in local restaurants, only 5 kilometers from our winery.